These visits entail a complete head-to-toe assessment which can be brief or complex depending on the patient, the findings, or the physician’s orders. The visit will also include patent and caregiver teaching. Again the extent and complexity depend on the specifics of the situation. Each visit should build on the previous teachings and may involve some sort of return demonstration or pop quiz if you will. 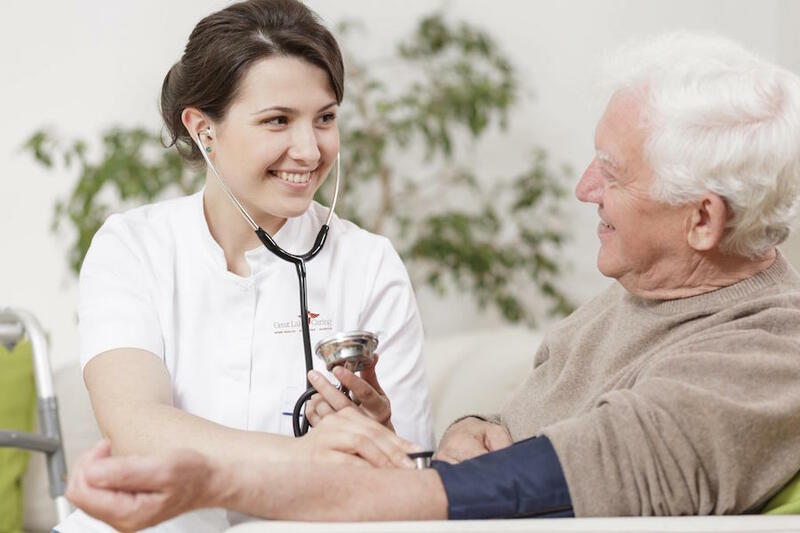 Home health care is most often ordered by the physician the following discharge from the hospital, or it may be ordered in lieu of hospitalization. In most instances it is not expected to be long-term, but rather to help the patient and/or caregivers become independent in the necessary care. For reimbursement purposes, Medicare and insurance companies have specific guidelines and criteria that patients must meet to be eligible for home health care. The home health nurse is responsible for reviewing this and documenting accurately. One of the worst parts of home health nursing is the paperwork! Much of it can now be done using a laptop or hand held a computer, but there is still a lot of documentation to be done. If necessary, a medical social worker (MSW) may be called in to assist the patient and family in making more complex short term or long term plans for care or help them to cope with life-changing circumstances. 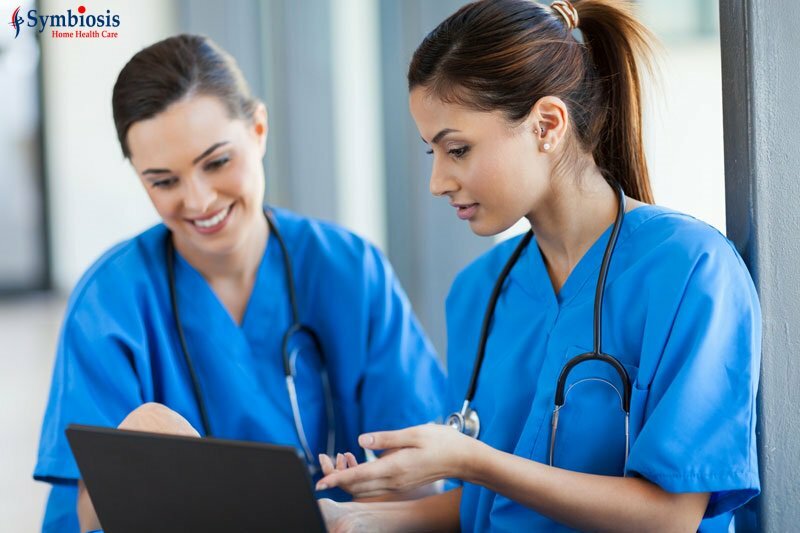 The autonomy and the ability to utilize skills that sometimes seem wasted in the fast pace of a hospital setting often draw nurses into the home health arena Call a home health agency and ask to make a ride-along visit with a home health nurse to consider if this might be something you’d like to explore further.